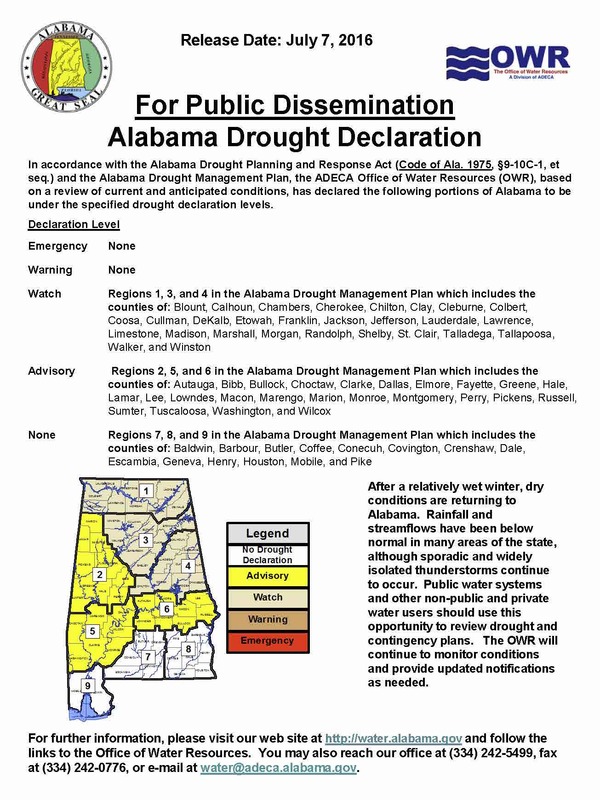 The AUWRC, in partnership with the National Integrated Drought Information System (NIDIS), strives to better inform and prepare Alabama and the Southeast for the many challenges of periodic droughts. To achieve this, the AUWRC hosts a monthly drought webinar (every 2 weeks during drought status) for the Apalachicola-Chattahoochee-Flint (ACF) River Basin in the states of Alabama, Georgia, and Florida. 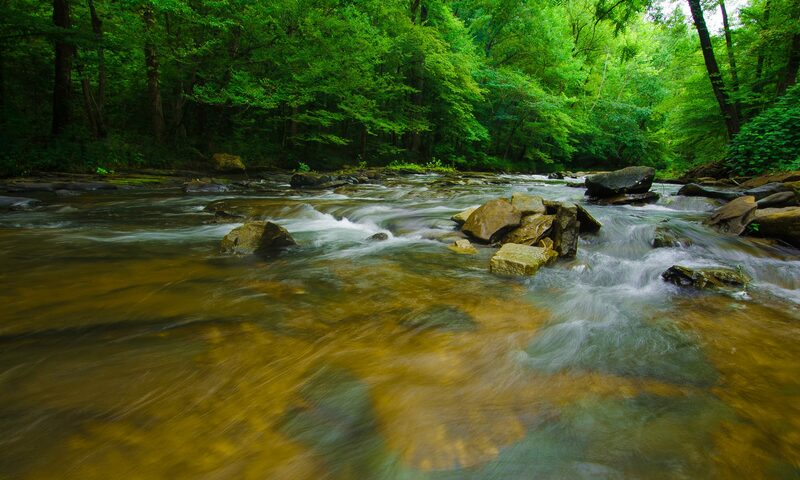 Each webinar addresses local and regional weather, climate, surface water, and groundwater conditions and forecasts impacting the ACF River Basin and the Southeastern U.S. as a whole.